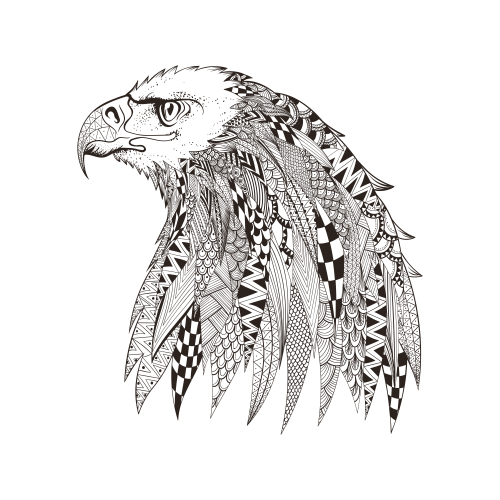 White eagle coloring page for teens and adults! It might seem as though free coloring page would lack sophistication, but you are sure to be pleasantly surprised by the KidsPressMagazine free advanced coloring pages! 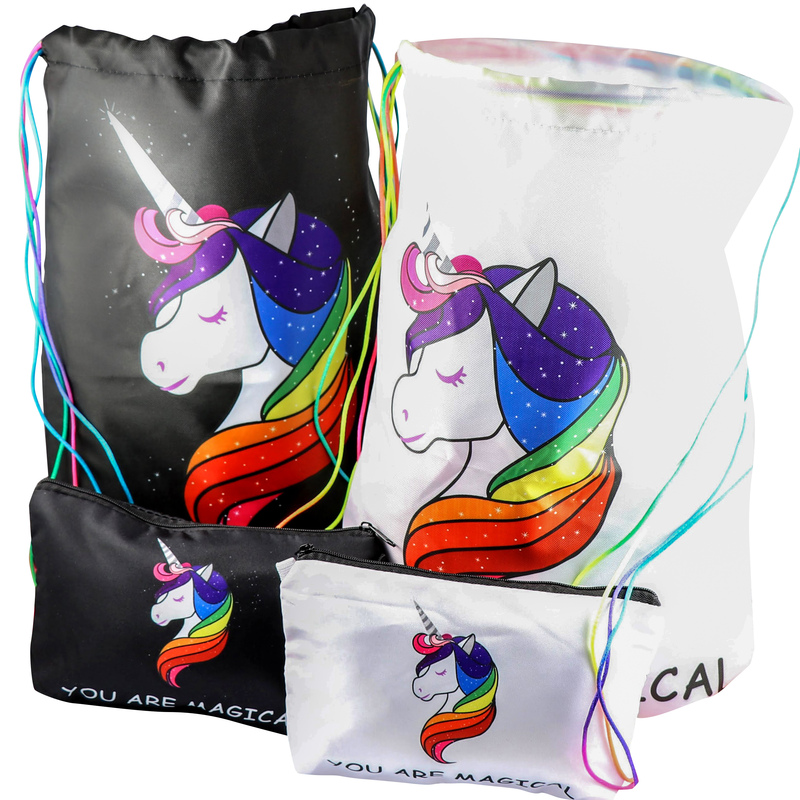 This is our animal and fantasy coloring collection, and within it you will find over fifty different animals to choose from! 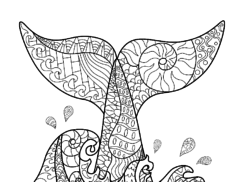 Each advanced coloring page boasts intricate detail that is sure to satisfy even the most sophisticated of colorers.